Follow your passion and find out more about our Coaching pathway! 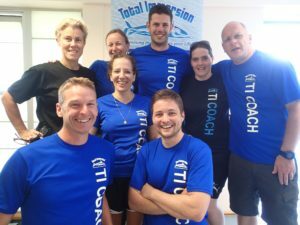 Follow your swimming passion and become a TI coach! 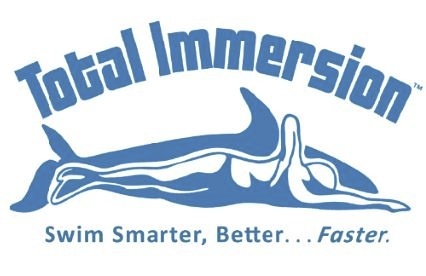 Total Immersion is a highly successful and rewarding way to teach and practice swimming; it offers a unique career opportunity as well. 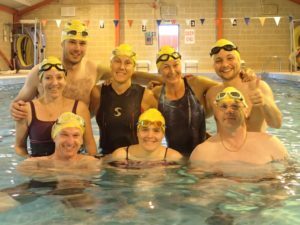 If you love TI swimming, why not make your living teaching what you love? 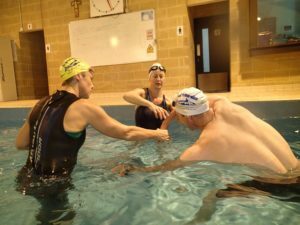 TI instructors are distinguished from all others both by their ability to teach anyone to swim well, and their capacity to inspire their students to real passion for swimming and launch them on a Kaizen (Continuous Improvement) Swimming path.